Shark Bones – 7055 Inc.
Is it a shark? Or is it the remnants of something more ancient, something that dates back to the dinosaurs? 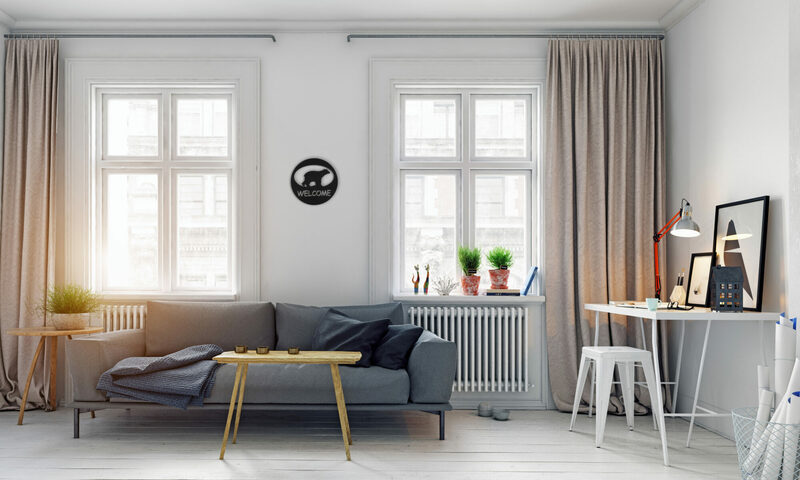 If you love archaeology or prehistoric animals, you’ll enjoy this wall art. This metallic black deep-water fossil is made of steel in the shape of a large aquatic animal. The sharp teeth suggest it’s predatory, but what if it’s friendly? Let your imagination run wild with theories! This wall decor will look great against a plain wall in your living room or entryway. It would make an interesting conversation piece for guests! Add one to your cart right now!